Many clients wonder where Jennifer is from because they cannot exactly place her accent (or lack of an accent, depending on who you ask). She often laughs and tells people “from everywhere”. For the first 18 years of her life, she grew up in the small town of Columbus, Indiana. She then attended Indiana University and graduated with a B.A. in Chemistry. Over the next 10 years she moved from Indianapolis, to San Diego, to Pensacola, Florida, and finally to Minnesota. She even has traveled to China and New Zealand. Her travels have created a melting pot of dialects and slight accents that make friends laugh. Most importantly, Jennifer has been able to experience different cultures around the nation that have helped her better understand the unique nature of each situation she encounters. A career in Real Estate has been the perfect fit. Clients have come from every corner of the nation and some even from England and Japan. She also has had the opportunity over the last six years to view major real estate markets go from boom to bust, and also witness first hand the effects a natural disaster, such as a Category 4 hurricane, can have on a community. Jennifer’s real estate career began in the Gulf Coast town of Pensacola, Florida. She instantly fell in love with the southern Victorian Queen Anne homes that abound in the area, and even took on the project of restoring an 1893 Queen Anne to its original splendor. Living so close to the water gave her the opportunity to enter the Fine Homes market, including waterfront estates along the Gulf Coast. In Minnesota, she specializes in selling and marketing Historic Homes, Luxury Properties, and Waterfront Estates. Certified Residential Specialists comprise of the top industry professionals in the country. Only 4% of all Realtors in the nation have the production and education to earn the CRS designation. In Minnesota, only 3% hold the prestigious title and Jennifer is one of them. Home sellers and buyers can rest assured that CRS Designees subscribe to strict Realtor Code of Ethics, have access to the latest technology, and are specialists in helping clients maximize profits and minimize costs when buying or selling a home. Make sure your agent is a Certified Residential Specialist. 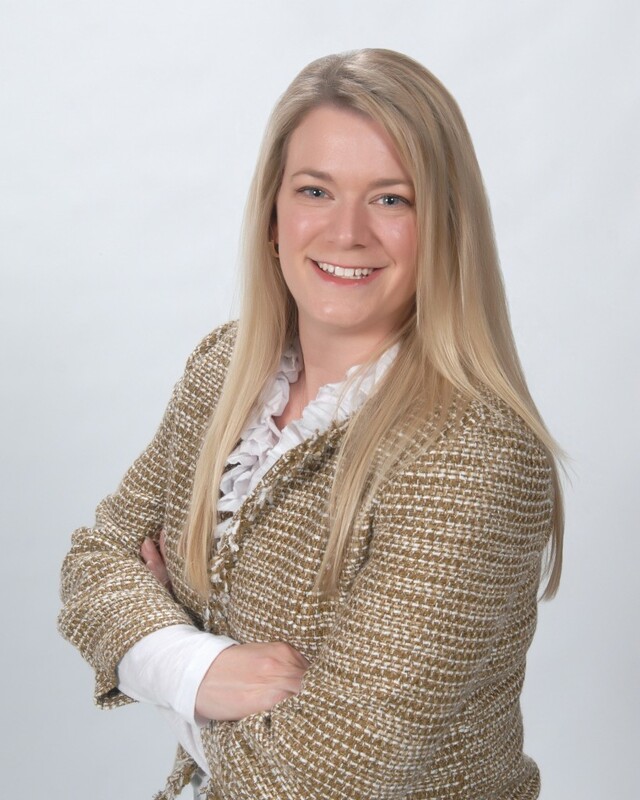 Jennifer is one of only a handful of agents in Minnesota that is a Certified Luxury Home Marketing Specialist. Achieved only through proven upper-tier real estate sales production, CHLMS agents are knowledgeable professionals specially trained to provide high quality service to buyers and sellers of luxury homes and estates. The premier authority in training and certification for real estate agents working in the upper-tier residential market. If you are looking for Minneapolis – Saint Paul Luxury Real Estate, choose a member of the Institute for Luxury Home Marketing. The Resort and Second Home Property Specialist is a real estate practitioner who facilitates the buying and selling of properties for investment, development, retirement, or second homes in a resort, recreational and/or vacation destination. Jennifer is a Charter Member and one of only four currently in the state of Minnesota, and the only member for the Pensacola Area of Florida. Second homes are a specialty of Jennifer’s, as she sells many waterfront properties along the Gulf Coast and on Minnesota’s numerous Lakes. The mark of a real estate professional who has made the commitment to provide a high level of professional services by securing a strong educational foundation. REALTORS® with the GRI designation are highly trained in many areas of real estate to better serve and protect their clients. Only a small percent of agents hold the designation. The Accredited Buyer Representative designation is the benchmark of excellence in buyer representation. This coveted designation is awarded to real estate practitioners who meet the specified educational and practical experience criteria, having a proven track record with representing buyers. Why choose an ePRO? All REALTOR e-PRO® Internet Professionals are REALTORS® who completed a rigorous certification program endorsed by the prestigious NATIONAL ASSOCIATION OF REALTORS®. Real estate agents who have earned REALTOR e-PRO® Certification are Internet Professionals who have completed extensive training using the Web and means the real estate professional is prepared to employ the latest techniques and services for your benefit, just like you’ve grown to expect from a professional.